We started off late May in east Italy and we are currently motoring around the beautiful Amalfi coast. The atmosphere is so nice this time of the year. The crowds are gone, the temperature is softer, the sea still warm and ... it's just very quiet. 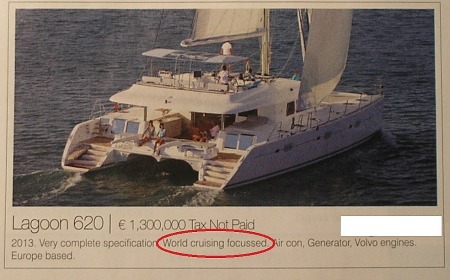 The few yachts we see around us, are mainly the bigger yachts with crew on and a few people who cruise around the Med. 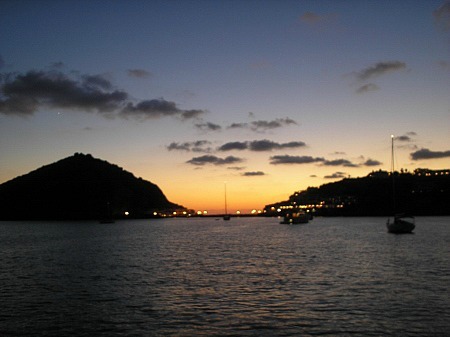 The picture hereunder I took a few days ago, when we were anchored in the south of Ischia, Italy. It just shows you, how relaxed the atmosphere is! 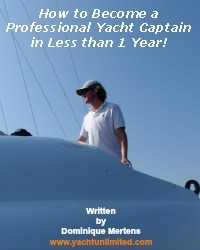 New articles have been added to YachtUnlimited.com and, BIG NEWS, an e-book is in the make! As you might have seen, there is a section on the website that talks about working on yachts. Now, I have received lots of emails from people that want to step into the industry, so I decided to write all my knowhow down in this e-book. I'm hoping to get it finished in the next couple of weeks, but you will know about it through this newsletter! So, if you want to do a career change and want to make your hobby into a profession, stay tuned! With the information that you will find in this e-book, you will earn your first salary in yachting as Yacht Captain within 1 year! Cruising the Northern Sporades in Greece! Early June, we've visited the Northern Sporades in Greece for the first time. We were pleasantly surprised by the beauty of them. Skiathos, Skopelos, Yioura, Kira Panayia are absolutely great to cruise! 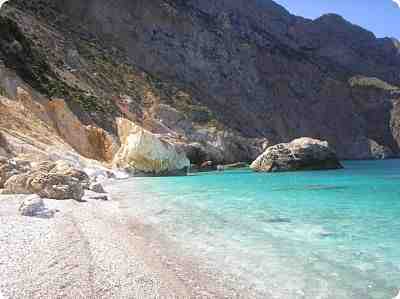 If you've already cruised the Ionian and Cyclades islands, this is your next stop! Look at the picture below and admit it looks like heaven! Finally I've written a new 'My Opinion'-piece! This time I'm talking about 'boat reviews'. They just sometimes drive me crazy. Some boat testers are so easily pleased, or they make a boat much bigger or better than in reality.Sales people also make false representations from time to time. The thing is, are those boat reviews as objective that we think they are, and are all boats tested in the way they should be tested. Have a read and, if you want, you can give a reaction on the bottom of that article. On the bottom of that article, you'll also find a link to write your own opinion-piece. So, if you have an interesting opinion about a certain boating matter, you're very welcome to share it with us! Stainless steel is all around our boats and make our pride and joy look good, if well maintained. 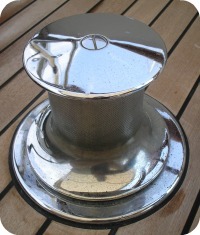 Cleaning, or better polishing, is not a difficult job on board, but it's one that needs to be done regularly. Next, I've written an article about our good old pressure switches that make sure we get water out our tap, when needed. Nothing worse than standing under a shower, just when you're completely soaped in, and then... NO water. 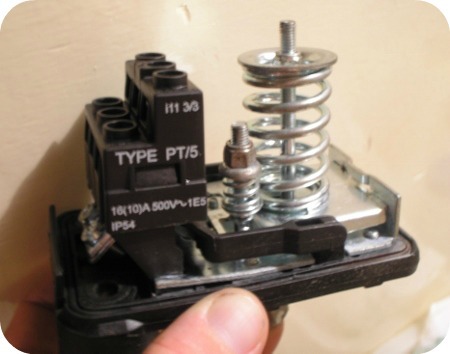 In this article I'll explain you how these things work (or should work), how to adjust them and I also give you a sort of troubleshooting guide. Choose your preferred channel to follow YachtUnlimited.com! Thanks for reading this sixth newsletter! I hope you enjoyed it and that you are looking forward to the next one! More great stuff is on it's way!